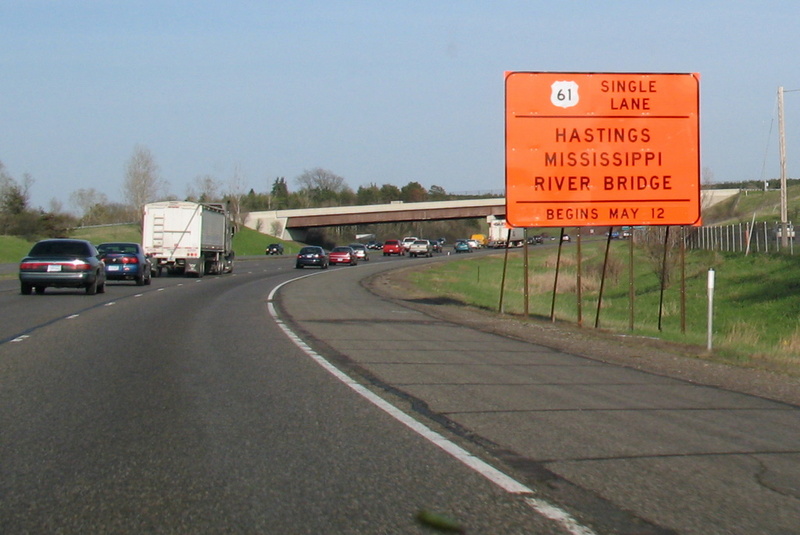 Starting Monday, drivers crossing the Hastings River Bridge will find the two lane bridge a temporary one lane bridge during some bridge maintenance. Expect traffic delays and alternate routes are encouraged. The bridge deck resurfacing and bridge painting project will last until mid July. There are plans for a much needed replacement bridge project to begin in 2010.